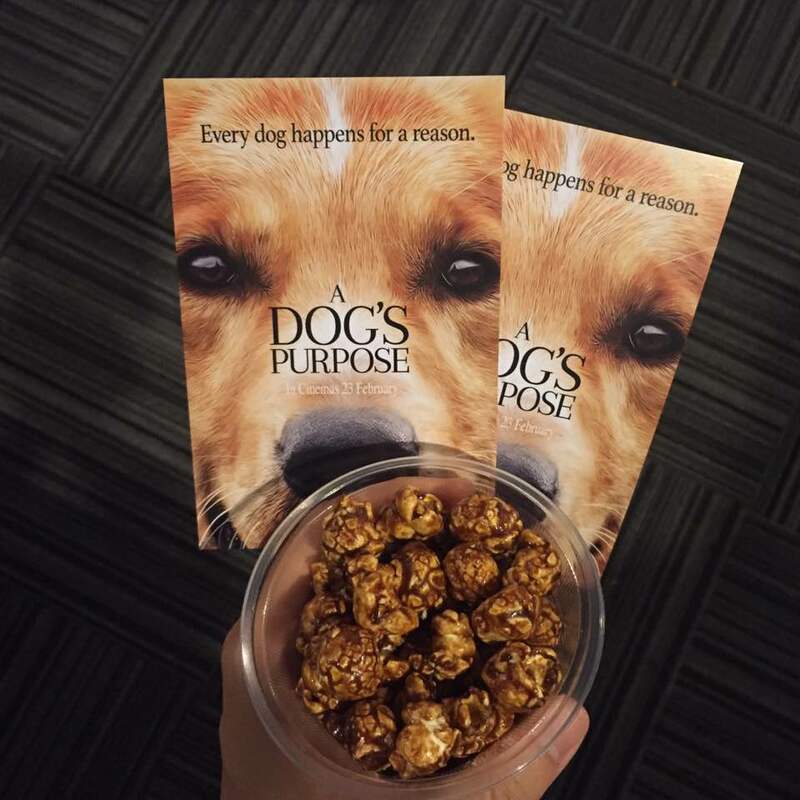 A Dog's Purpose is a 2017 American comedy-drama film directed by Lasse Hallstrom. 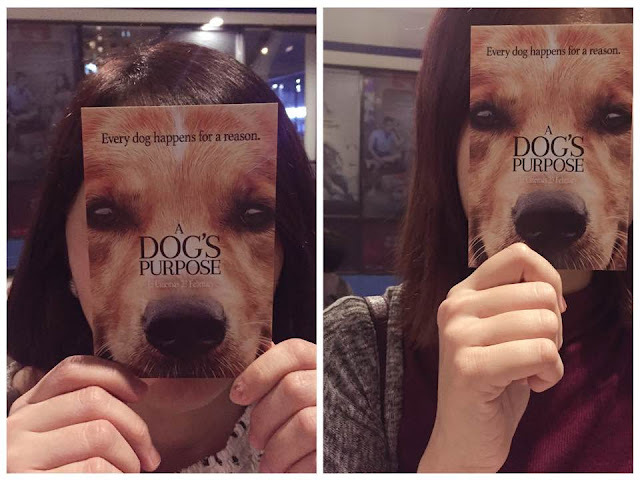 In Collaboration with United International Pictures, this celebratory sequel launched in grand fashion last week during the premiere of A Dog's Purpose at MBO Cinema, CITTA Mall. Pawse for a Cause is making a comeback to further the fight against animal cruelty and increase awareness around the welfare of the same. 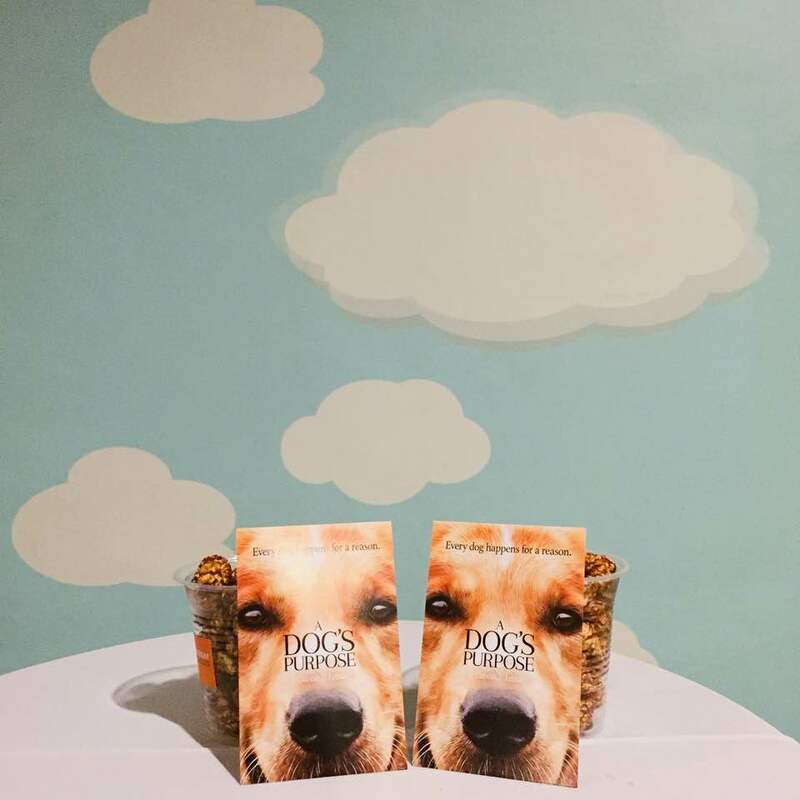 Set for 29 July 2017 at Desa ParkCity, the effort seeks to spotilght the plight of strays nationwide, raise funds for pet non-profits, and educate the public on the Animal Welfare Act soon taking effect. "The message of this movie carried throughout the film deeply resonates with the mission of Pawse for a Cause. Speaking to the bond shared between dogs and humans, the movie's credo strikes a chord with us who ourselves are firm fans of our planet's furry friends. Animals deserve a good life and we strive to make that a reality for our country's own." said Seema Subash, Founder of Pawse for a Cause. Had a great time enjoying this meaningful movie with my dear sister in Christ. 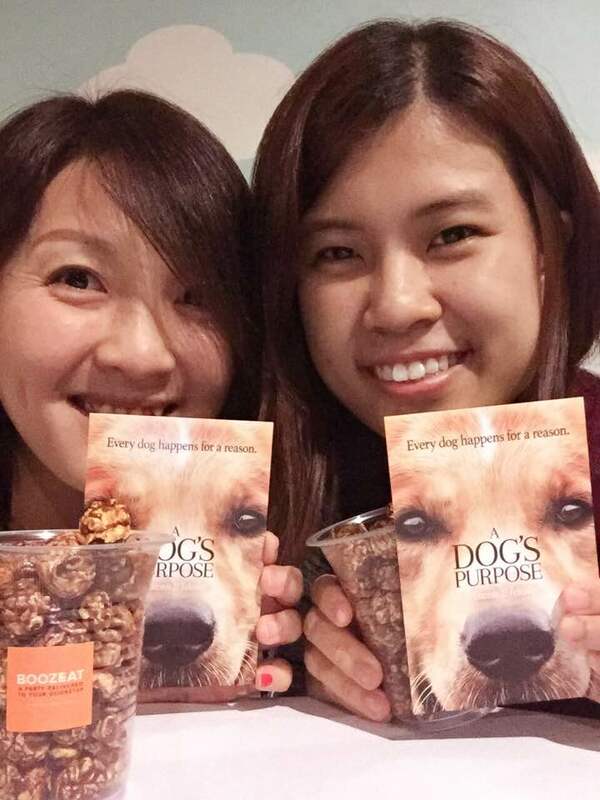 Thanks Pawse For A Cause and MBO cinema for having us in this meaningful event. 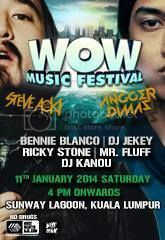 For more info, visit the official Pawse for a Cause website, facebook, twitter and instagram . Potential financial investors or parties interested in making bulk donations are advised to get in touch with Seema Subash at 016 2363 197.